Welcome to the biggest Camping in Sardinia. Set in the heart of a Porto Conte Natural Park. Swathed in 150,000 m² of pine forest and Mediterranean maquis, the campsite has 265 spacious, flat pitches. meld together into a single dimension. 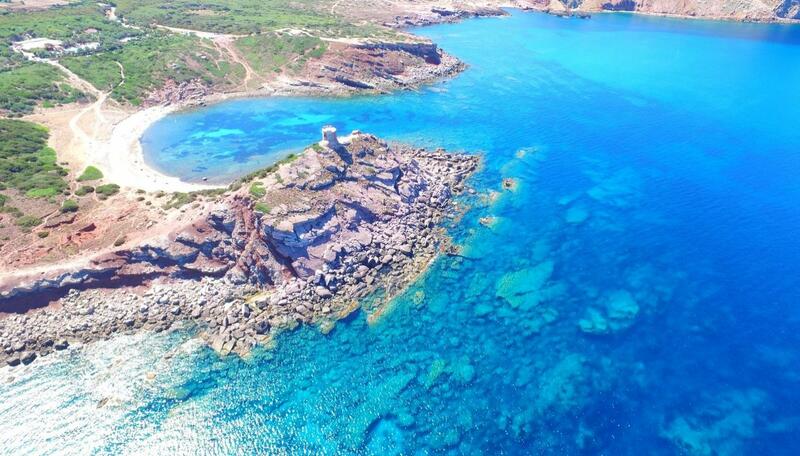 You can find a corner of paradise of untouched beauty its name is Torre del Porticciolo. Equipped with swimming pools, tennis courts, children's games, animation and a mini club, the Camping Village Torre del Porticciolo is particularly suitable for those who want to spend an unforgettable holiday of sun and sea, fun and history, in the environs of the fabulous city of Alghero. This is the only place of its kind to be introduced into the splendid scenery of the Porto Conte Natural Park.